Large amt of finished sq foot for the price. 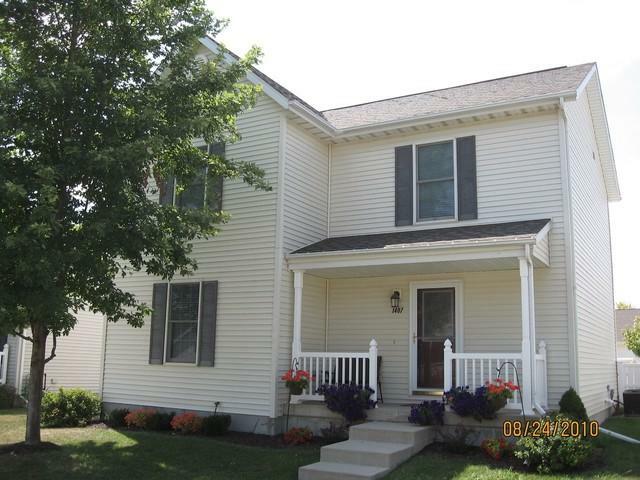 Huge, open finished basement w/egress window and additional storage area. Kitchen, family room, & formal dining rm all flow together nicely and are neutral colors. All appliances remain. Nice master suite w/full bath, 2nd floor laundry, Unit 5 schools. Presold.